Some people cast a shadow larger than life, and Khagendra Bahadur Basnyat was one of them. Not only did he establish Nepal’s first organisation for people with disabilities, but was also responsible for entities that we take for granted today, such as a Ministry for Social Welfare. This week, his brother and former ambassador Singha Bahadur Basnyat released his biography of this extraordinary Nepali, illuminating a life full of struggle and compassion. Organisations Basnyat founded, the Nepal Disabled Association (NDA) and Khagendra New Life Center (KNLC), have earned renown for sheltering people with disabilities. 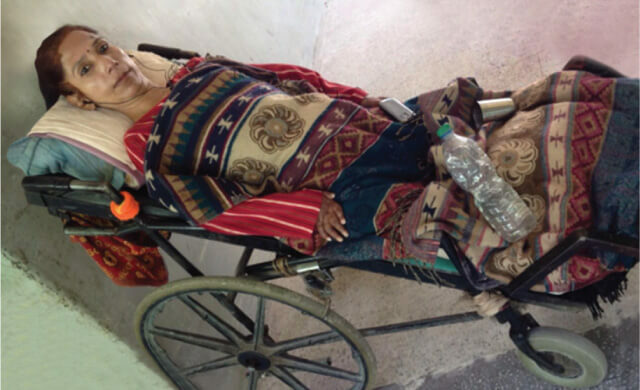 In Jorpati, the KNLC complex provides a facility for treatment and rehabilitation so they can live an independent life. The premises have also sheltered other organisations like the Ryder Cheshire Home, where severely disabled people can live, SOS Children Village, Nepal Orthopedic Hospital and Rehabilitation Center for Disabled Children, and the Spinal Injury Rehabilitation Centre. 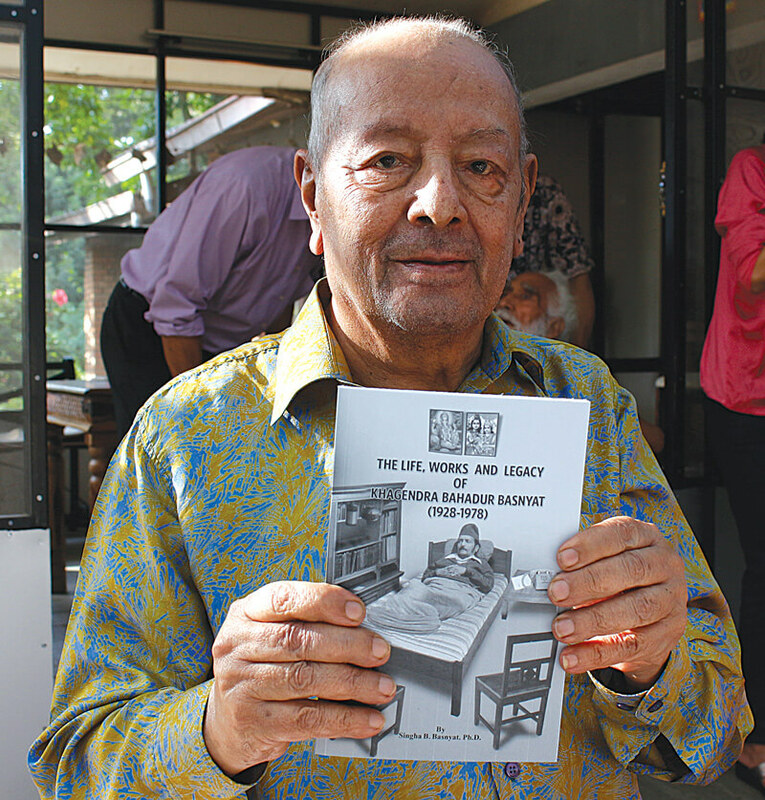 The journey was not easy, and the book reveals the struggle of the early days when Khagendra Basnyat was afflicted with a rare hip disease that confined him to bed for the rest of his life. He was a man of humble means but had a sharp intellect, and made a living as a private tutor. It was in a meeting of the NDA in 1973, in the dingy confines of his residence, that ‘New Life Model House’ was launched for people with disabilities. 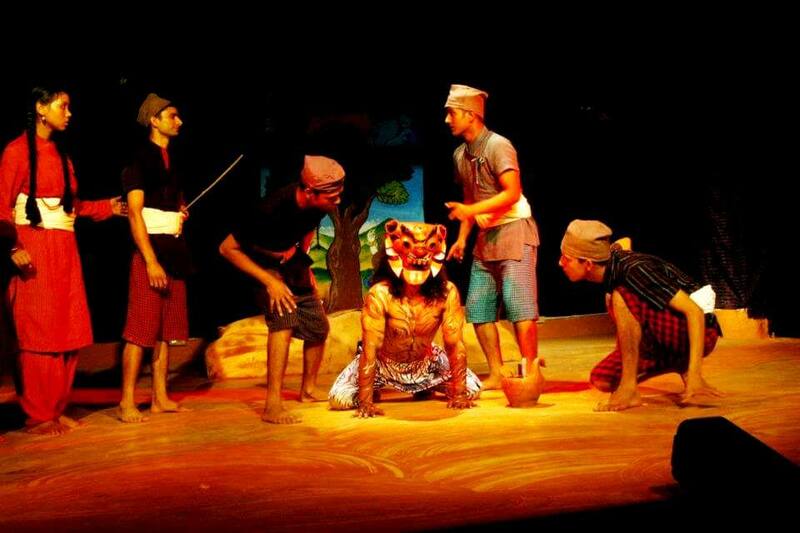 “Khagendra taught us to never beg for money. If someone wants to donate to us, that is fine. But if not, then we do what we can, and do not beg,” remembers Dibyashree Malla, a member of the founding team who helped establish the Jorpati facility of the Khagendra New Life Centre. Khagendra Basnyat went on to create such a strong movement around his work that the government helped with the buildings, and established a Ministry for Social Welfare. He died in 1977, but his friends and families gathered on Monday at the launch of his biography to remember the man with fondness. “He was full of compassion, and it was this quality that led him to achieve so much in one lifetime despite his limited physical abilities,” said Buddha Basnyat, a nephew. In his book, Singha Bahadur Basnyat sheds light on that compassionate side of an intelligent, curious and persistent man. He remembers how his brother was inspired by benevolent personalities such as Florence Nightingale, by Albert Einstein who said that the purpose of human life was to serve mankind, and by the life of the Buddha who espoused compassion. He often quoted the Gita (‘good deeds lead to more success’) which motivated him to accomplish things that have far outlived his life. This book tribute by his brother gives us a glimpse into the enduring strength required for such outstanding deeds, and is a source of inspiration.